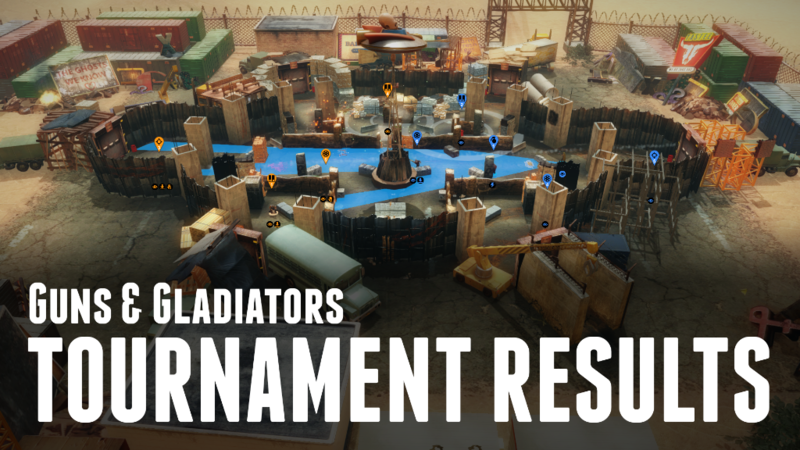 SkyBox Labs Monthly – June 2017 | Congrats to All the TASTEE Tournament Winners! Another busy month! This month we’ve got a great feature on our recently wrapped TASTEE Tournament! The Results are in! Congrats to TASTEE Community Member Rogdhor! We’re currently planning the next big community event! While the details are still secret, you can save your spot here. 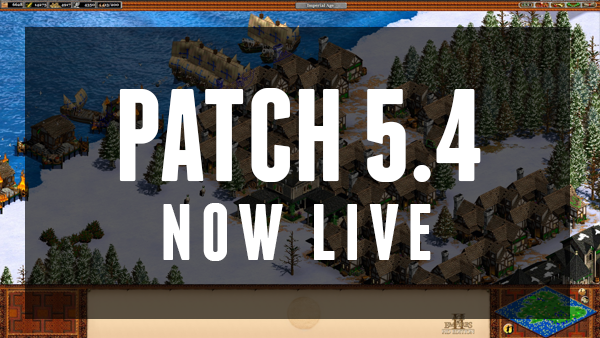 Age of Empires II HD Patch 5.4 Now Live! Patch 5.4 has now moved from Open Beta to Live! We are very excited to bring these changes to the full community and thank you to everyone who participated in the Open Beta. Your feedback and assistance has been essential to ensuring our desync rates have improved and we really appreciate your patience as we continue to work together. 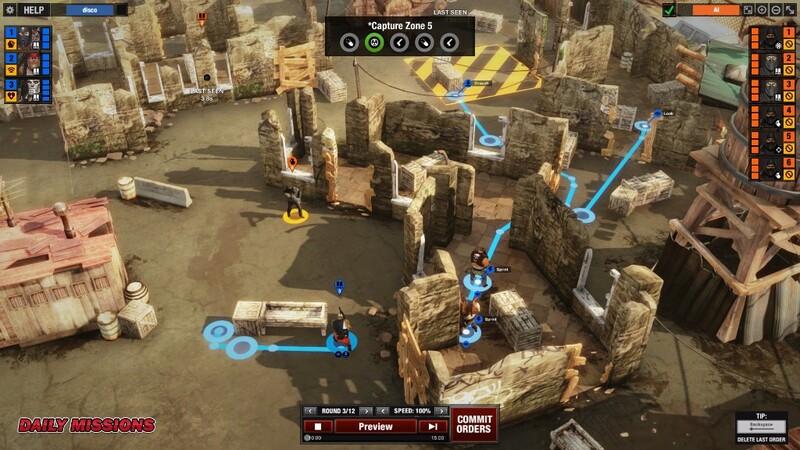 The new discussion thread can be found here and we look forward to hearing what you think and collecting your feedback! The Steam Summer Sale is here! There are too many great games to recommend, but if we could only pick three, here are some games we love to play: Darkest Dungeon, Keep Talking and Nobody Explodes, and Hollow Knight! With new content on the way and an upcoming community event in the works, right now is also a great time to pick up TASTEE! For the Summer Sale, we’ve set it at an all-time high discount of 68% off!